Yes! 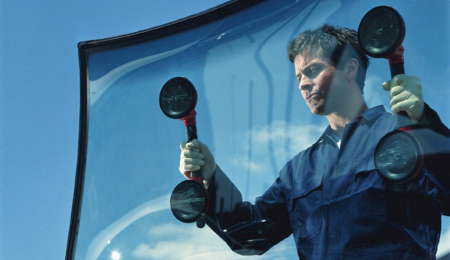 Siri Auto Glass provides mobile service. We'll come to wherever you're located in Stafford - your home, office etc. We'll come to wherever you're located in Stafford! What zipcodes in Stafford does Siri Auto Glass serve?